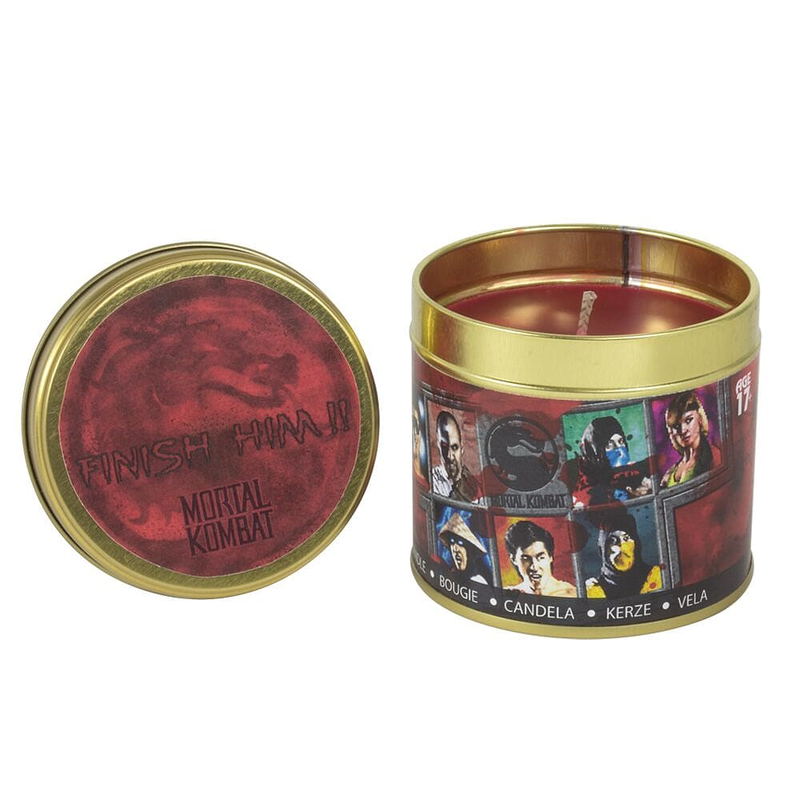 With a scent of blood, sweat, and tears, this incredibly unique candle is kept encased in a metallic tin bearing classic Mortal Kombat artwork. 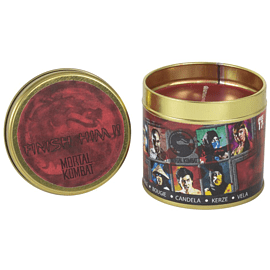 Whether you light it up during a round of Mortal Kombat 11, or keep it on your shelf as a one of a kind collectible, this is a must have for fans! 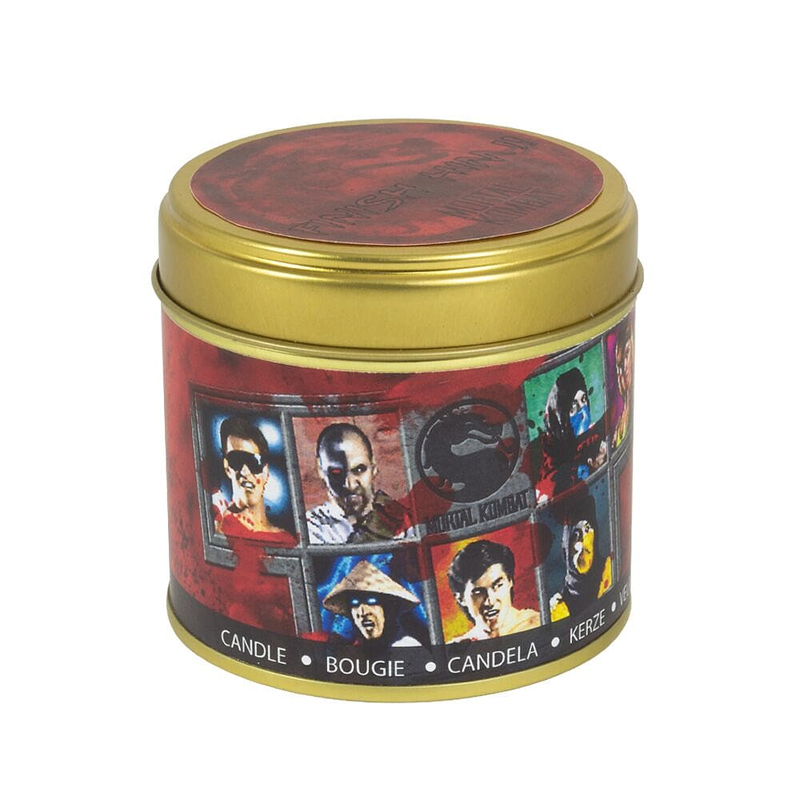 This official Mortal Kombat scented candle lets you experience the battle like never before!